Witches, and Wizards, and Magic, oh my! Cover Reveal: Reborn is FREE! Cover Reveal: Zombie Boy 2! 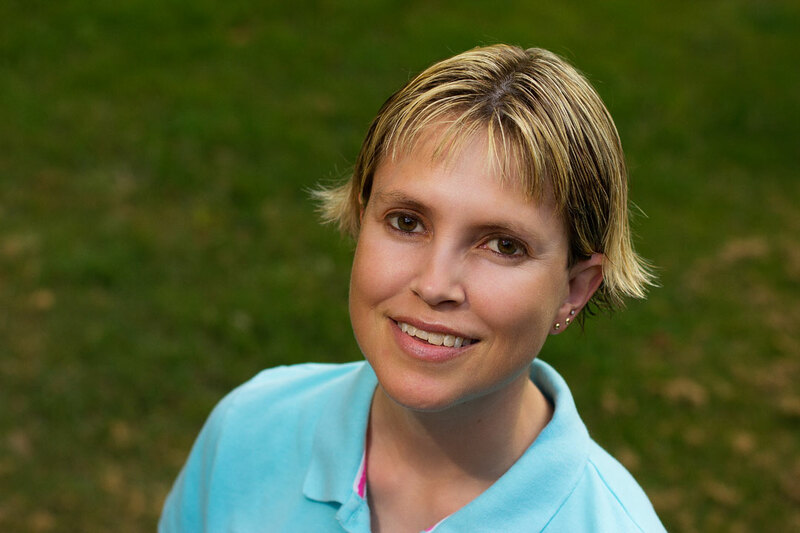 Val is a filmmaker turned author who writes fantasy and horror for gamers and geeks. 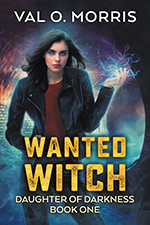 Wanted Witch: Daughter of Darkness Book One is now available in my brand new Urban Fantasy series! © Val O. Morris. All rights reserved.